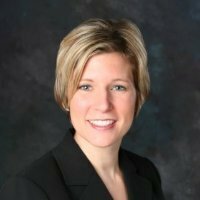 The Timken Company, a technology company, has promoted Michele Abraham as general manager for ethics and compliance. In her new role, she leads the design, implementation and oversight of the company’s global ethics and compliance program. Abraham joined Timken in 2008 as a corporate attorney, after working in both private practice and the banking industry in legal, auditing and compliance roles.